I’ve put together 5 products I discovered and LOVE so far this year. As a blogger, I often receive products to review & I am always on the hunt for new products too. No doubt readers are often left wondering if we still love the products we mention or review. Do we still use them later down the line or do we find a replacement? I have fallen in love with 5 products so far this year. One thing I HATE about sunscreen is how sticky it is & how sweaty we all look covered in the stuff. Altruist is totally different though, it feels much more like a moisturiser and soaks into your skin so quickly. It also doesn’t stain clothing, a big win when you are rushing to sunscreen a child before school or topping up at the park! An affordable sunscreen option that is perfect for all the family. Having used this several times, including Saturday when it turned into a scorcher whilst we were at the local park, I can safely say I won’t be touching another sunscreen from now on! I decided I needed to step out of my crocheting comfort zone and try to make the girls some cardigans. 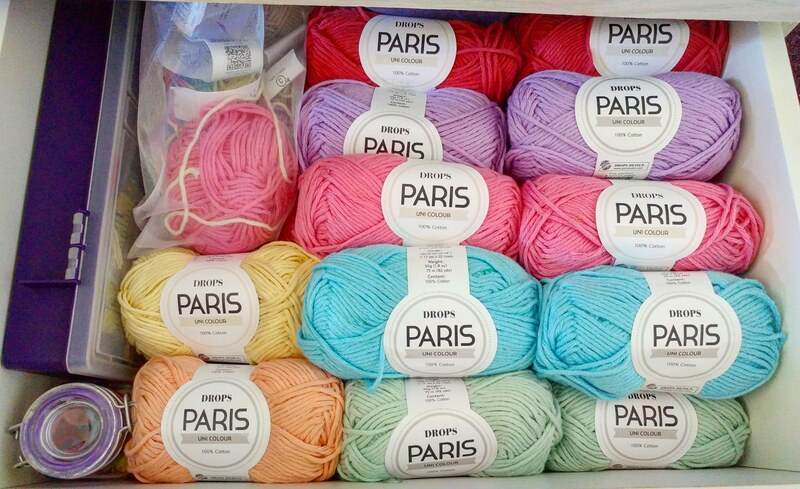 Naturally, I asked Twitter for help & having a quick browse through suggestions Drops Paris Yarn seemed ideal. 100% Cotton, this gorgeous yarn is so soft and comes in amazing pastel shades, perfect for the paste rainbow look we wanted! 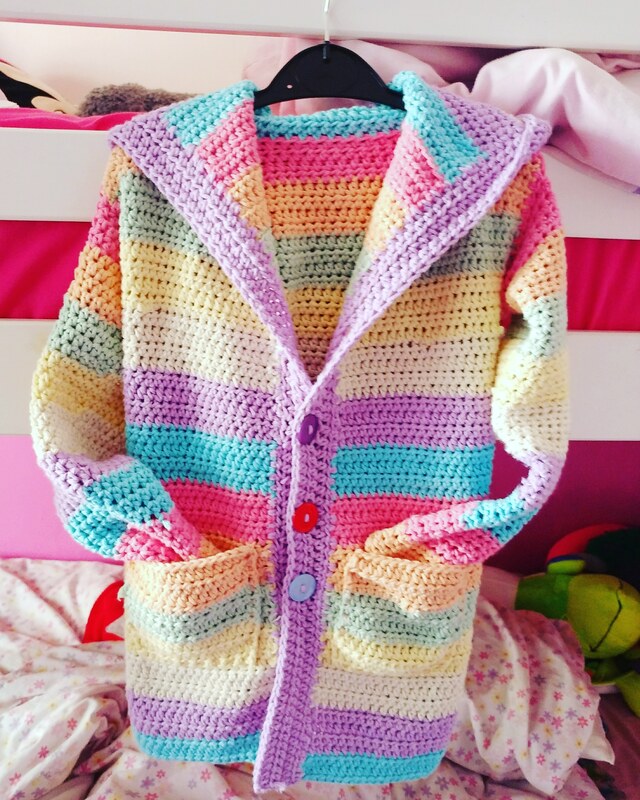 I ordered one lot for the first hooded cardigan & instantly fell in love, as did the girls. I quickly ordered an even bigger stash of Drops Paris and am halfway through Eva’s cardigan. This will definitely be a yarn I’ll be buying again and again! 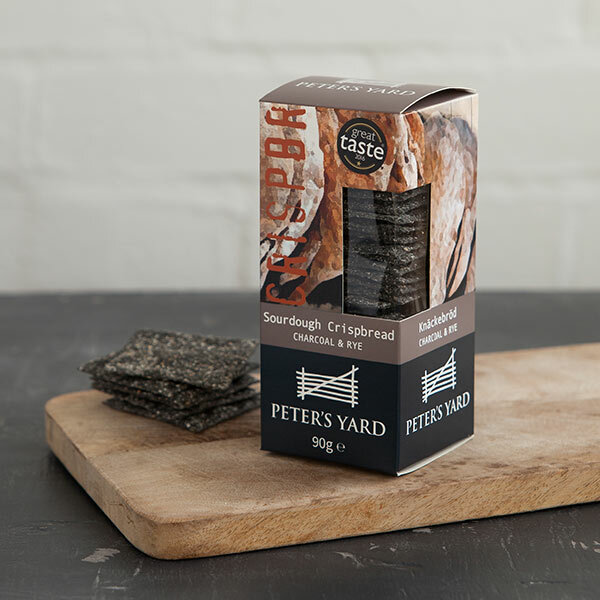 The Mr got to try out a fab Fathers Day Hamper from Prestige Hampers which included these amazingly moreish crispbreads. Since we finished the packet I have consistently moaned that I want more. They taste amazing with cheese & having now discovered where I can order them online, I can see them being a regular in the cupboard! Who doesn’t love cheese & a good cracker/crispbread!? The name says it all really, how can you not love something designed to give happiness? 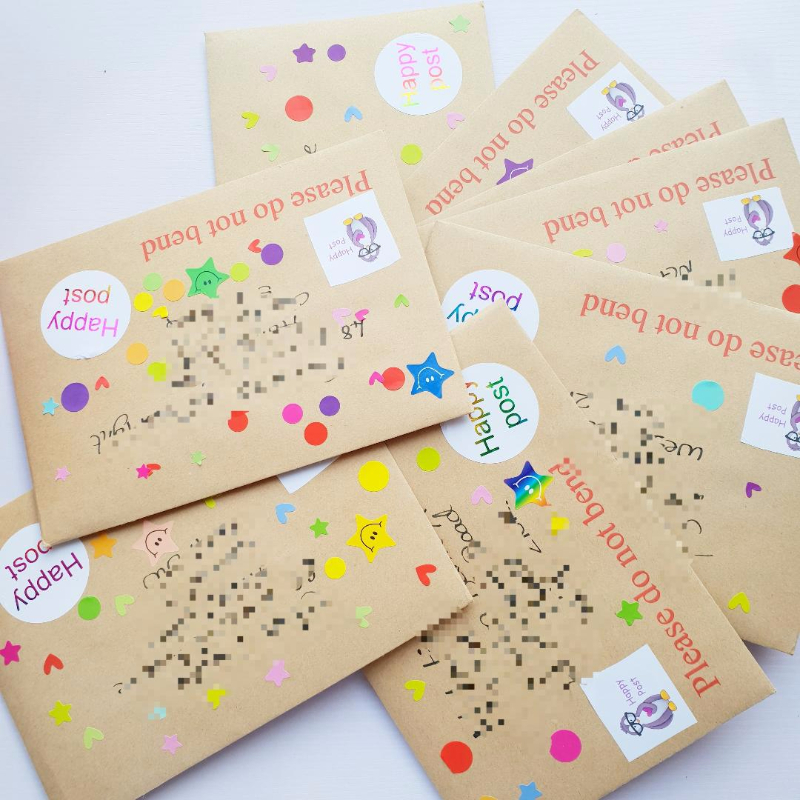 Happy postcards are sent to those that need something to brighten their day & now Katie has added printable Happy Post Cards too. Now everyone can spread a little happiness! When you have 2 children who own tablets, headphones are absolutely necessary. I am so done with hearing Peppa pig & Scooby Doo on repeat, cheesy pop songs & ‘prank’ videos drive me insane! When Izzy broke her super girls headphones I got the girls a set of these funky headphones each, Kitten for Izzy & Princess for Eva. They are amazing! Not only do they protect my ears but they protect theirs too with an 85 decibel sound limit. The second best thing about these? No, not that they are cute, they have buddy jacks! 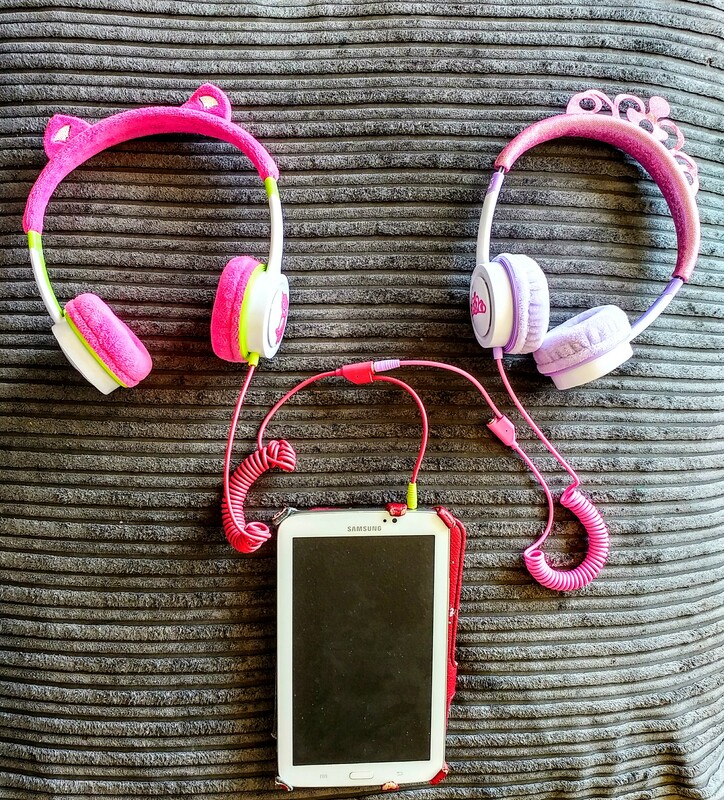 This enables the girls to plug their headphones into the other set and listen from one tablet. Perfect when Eva’s tablet dies sooner than Izzy’s and great for long journeys too. These are the top 5, stand out products we’ve used & fallen in love with this year that I couldn’t recommend more! 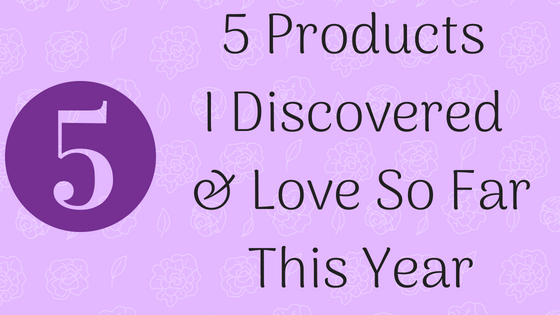 Do you have 5 Products you have discovered & loved so far this year?